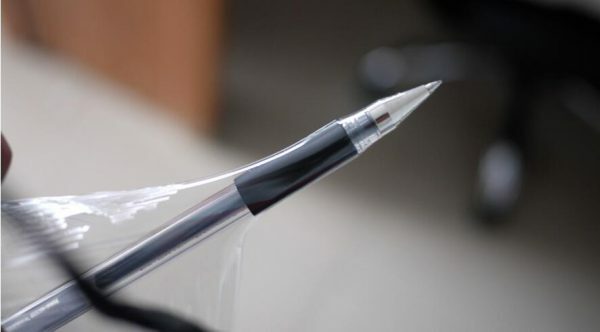 1. high toughness, piercing resistance. Toughness is strong, elastic tensile force is big, packing should not puncture damage. 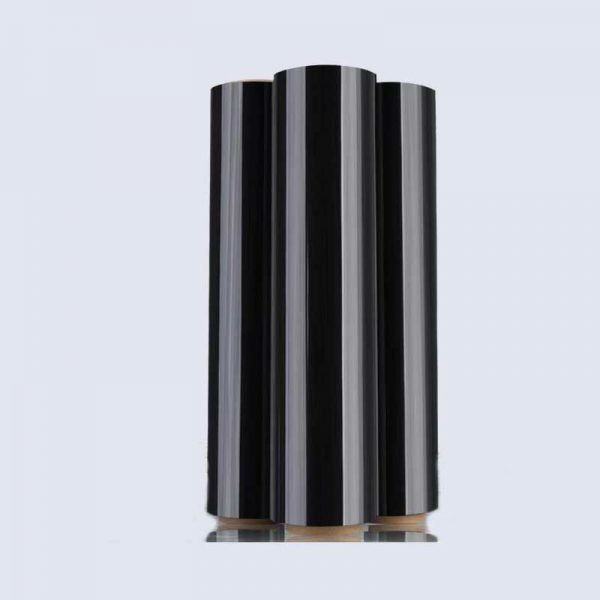 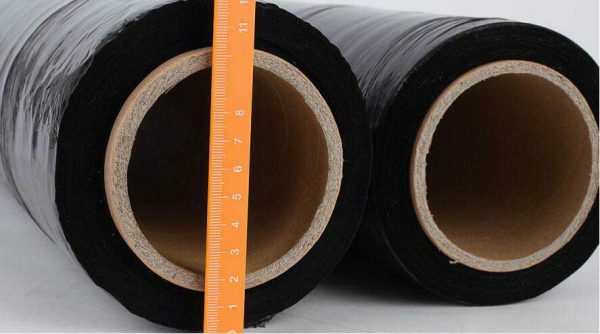 Good tensile properties, piercing resistance, strong penetration resistance, good self adhesion and high expansion ratio. 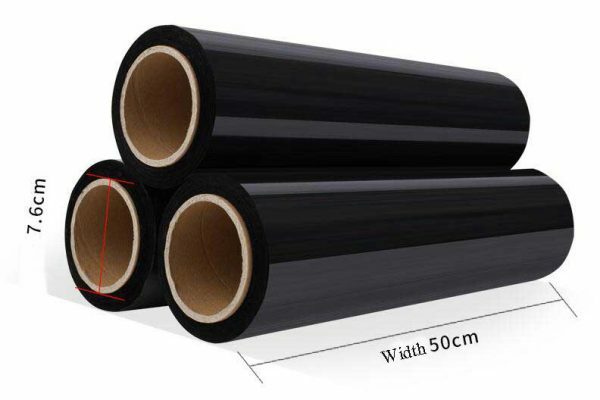 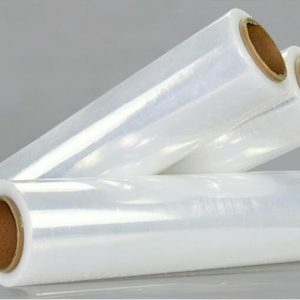 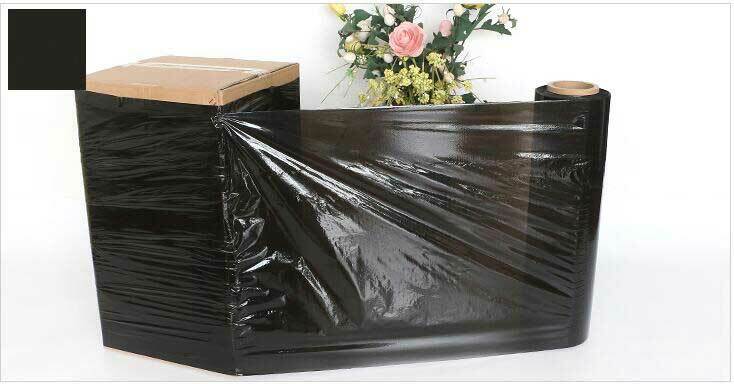 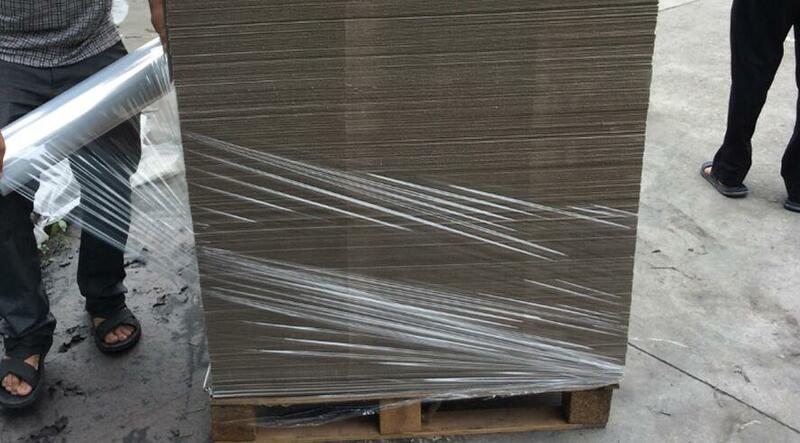 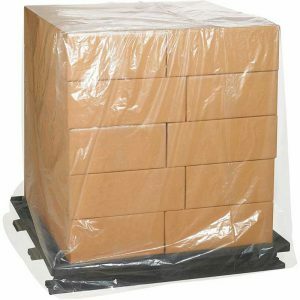 LLDPE new material, transparent, self adhesive, can be used for containerization, waterproof, dust-proof and so on. 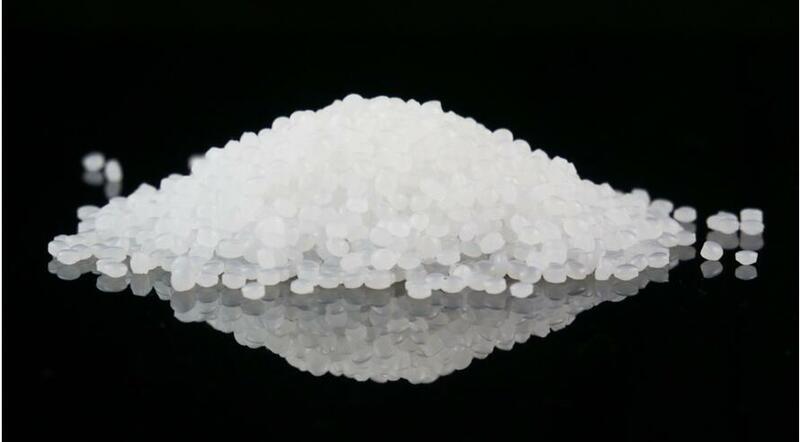 high / low pressure PE raw materials, white, transparent, tough, new materials, tasteless. 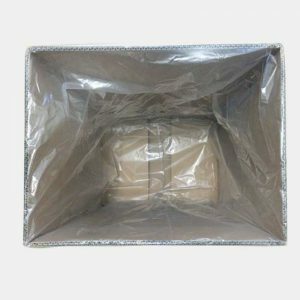 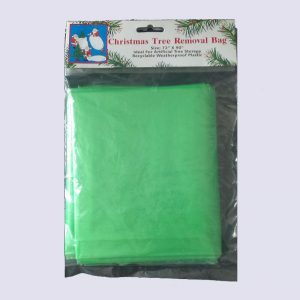 It can be customized for any size, high pressure/low pressure stereo bag, flat bag and flanging bag.